Denton, Texas-based Fundamental blends collective-minded improvisational music with rhythmic forms and structures. The accessible yet cerebral music combines jazz, indie rock, Indian classical, and groove-oriented music. Fundamental’s releases HEMANDHERE (Armored Records, 2015) f. (self-released, 2013), Development (Armored Records, 2012) and bandcamp only release Root: Live at Rasoi (2013) make wide use of complicated rhythmic structures, odd meters and extended improvisations while managing to maintain a sense of accessibility to the average listener. 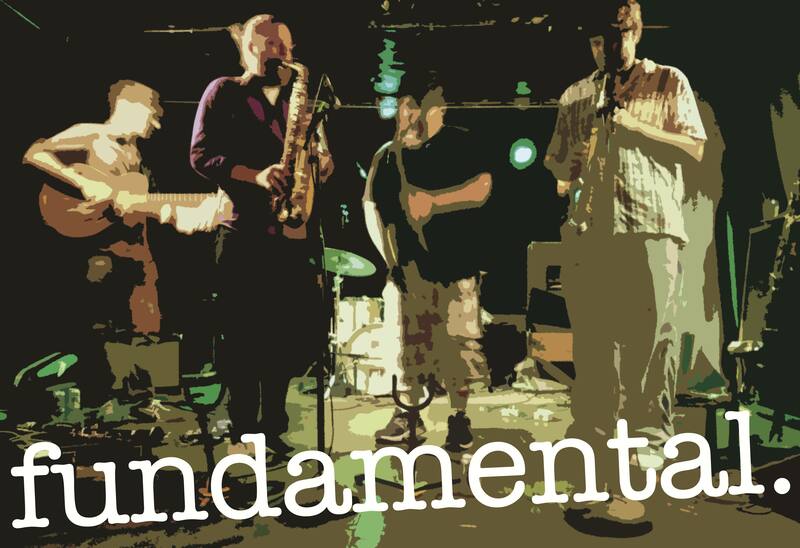 Fundamental’s origins lie in a Spring 2011 Texas tour with New York based guitarist Miles Okazaki. The band learned and performed the music of Okazaki who acted as a mentor to the young musicians (all recent graduates or current students in the world-renowned University of North Texas Jazz Studies program). After working with Okazaki, Fundamental began focusing on original compositions by guitarist Lane Garner which were developed through a sense of collective arrangement by the band. Through a great deal of performance around the Dallas – Fort Worth area this music evolved into Fundamental’s distinctive sound.